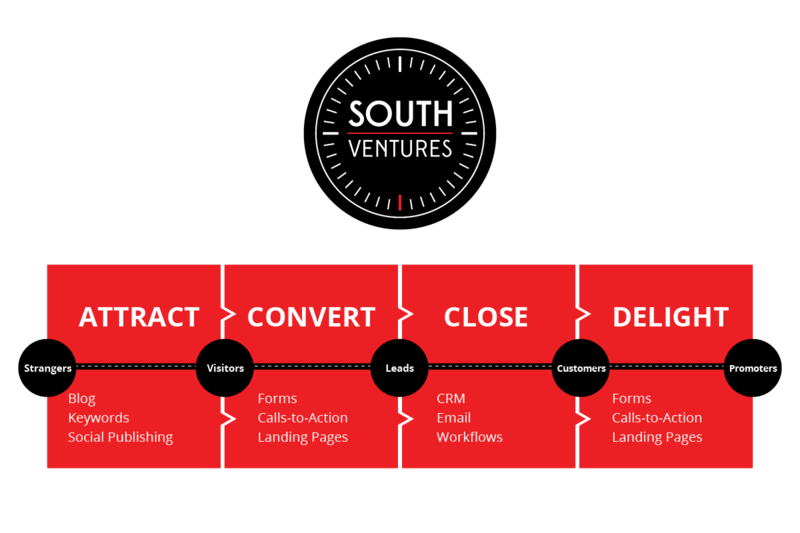 Lead generation describes the top of a sales funnel. It is the collection of actions that spur initial interest in your product or services. Lead generation can be done on a B2B or B2C basis, as well as digitally or through traditional marketing efforts- usually a combination of the two. We can help you with all of it. 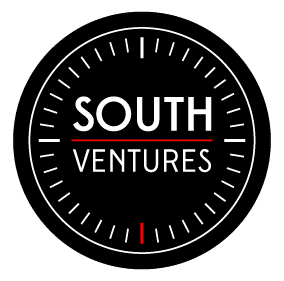 That being said, South Ventures takes an omni-channel approach to B2B lead generation consulting and services. We help you develop the right approach, produce professional material and execute on the decided marketing efforts for your business. If you’re not marketing yourself and/or your business on LinkedIn, you should be. 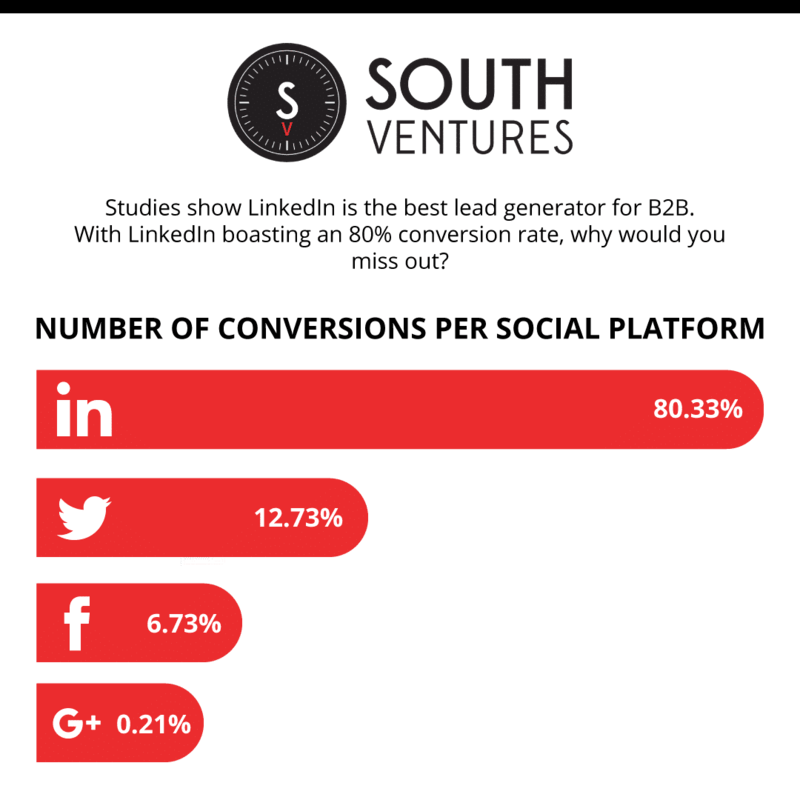 It is easily the top performing B2B Social strategy. People who are able to identify with their target market and produce consistently useful original content are capable of viral exposure. Take advantage of our LinkedIn lead generation services. Everything about B2C lead gen is relating to personalization and intent. The closer you can identify with your ideal customer and the people most interested in your product, the more lead generating you will do. While we are continuing to be immersed in this digital transformation consumers strive to feel seen and heard and treated as an individual. The most successful B2C organizations are using video, social media and other lead generating tactics to connect with their prospects in a useful, meaningful way. Our B2C lead generation services ensures an appropriate marketing balance with high value content resulting in quality leads. Identify the metrics that are most important to you and we’lll build digital marketing strategies and campagins to accomplish those goals. Understand the return on your investment (ROI).